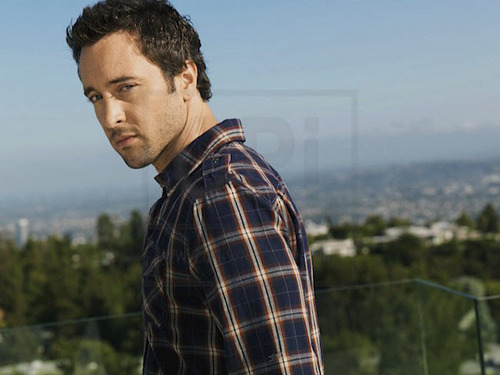 New TV Guide Outtakes <3. . Wallpaper and background images in the Alex O'Loughlin club tagged: alex o'loughlin photoshoot. Alex O'Loughlin: Shirtless in Hawaii!